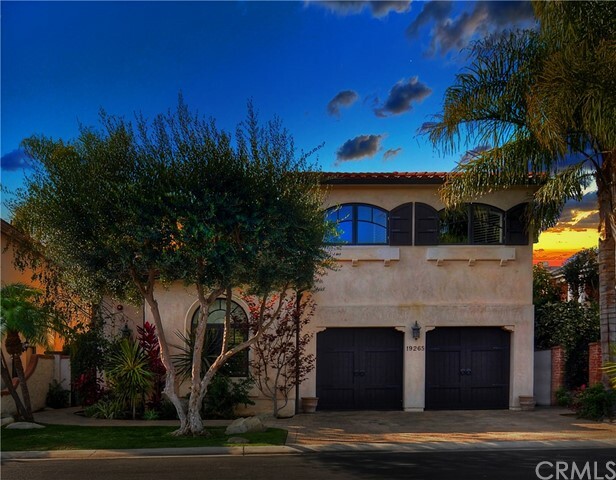 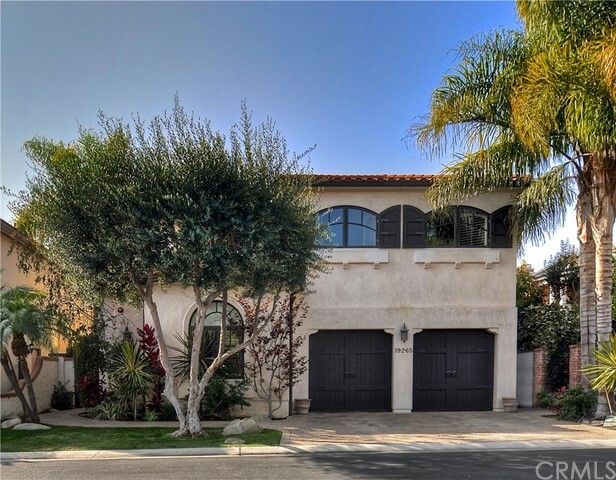 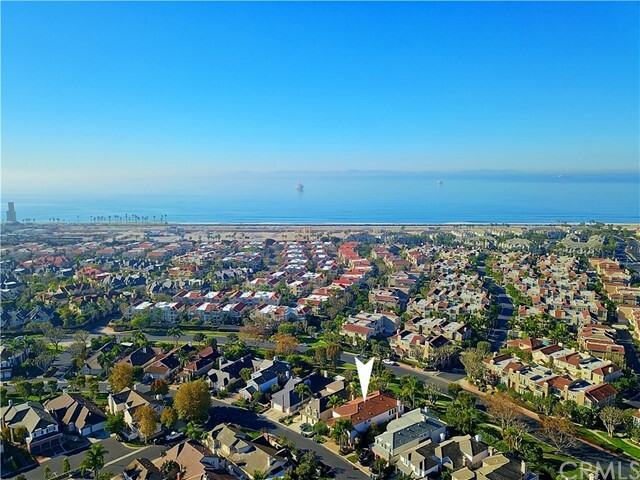 Exquisite custom home built in 2008, newer and larger than anything in the prestigious, ocean-close and gate guarded Seacliff on the Greens development. 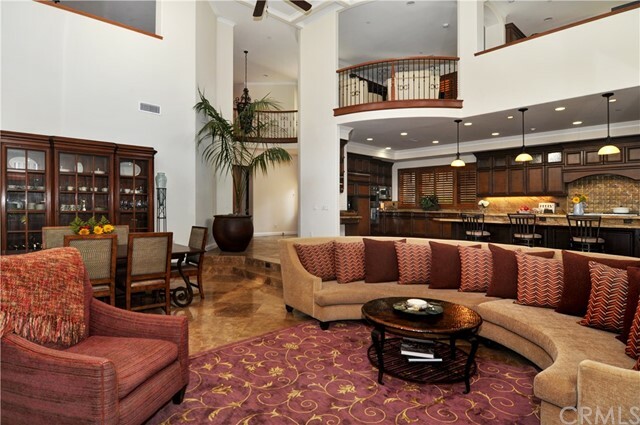 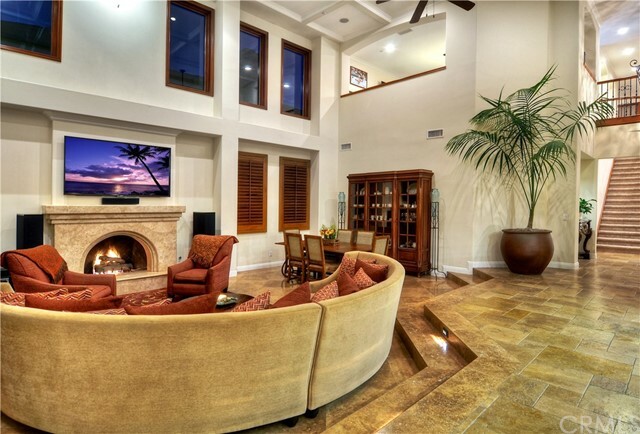 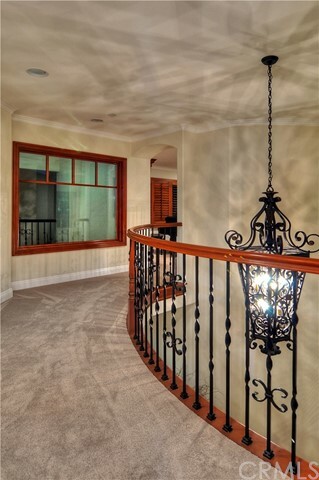 First class appointments, an almost 5,000 sq ft open floorplan estate. 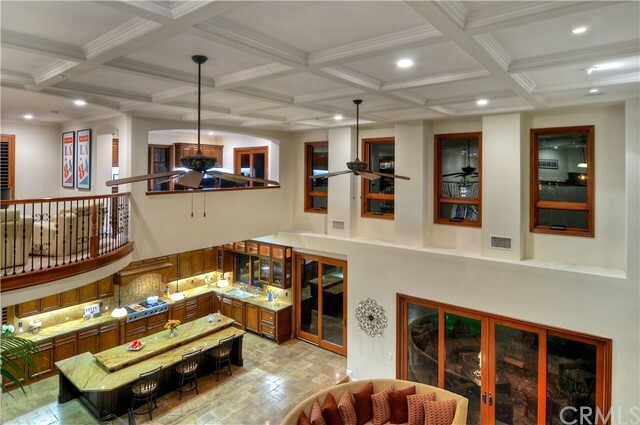 Grand entry makes an immediate impression: 20’ great room with custom coffered ceiling. 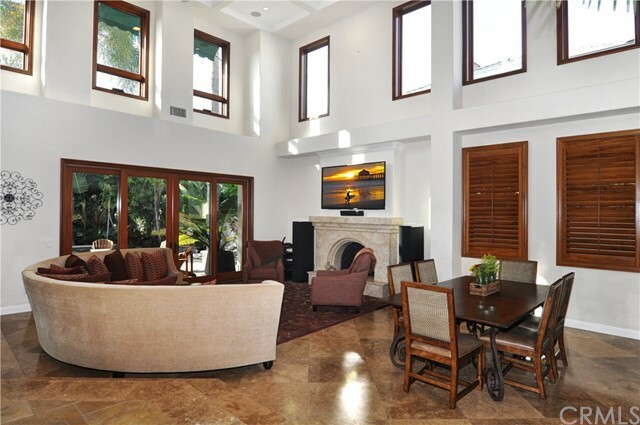 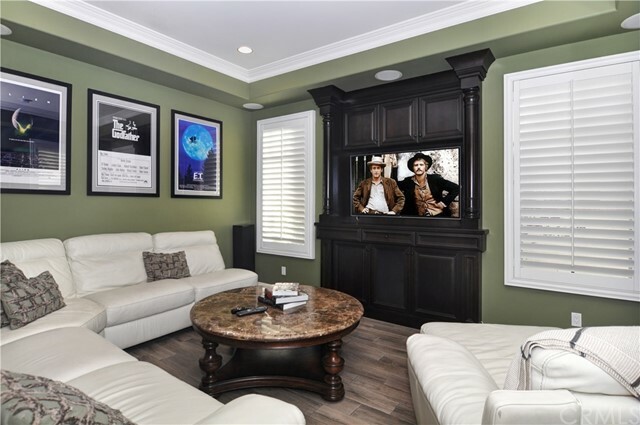 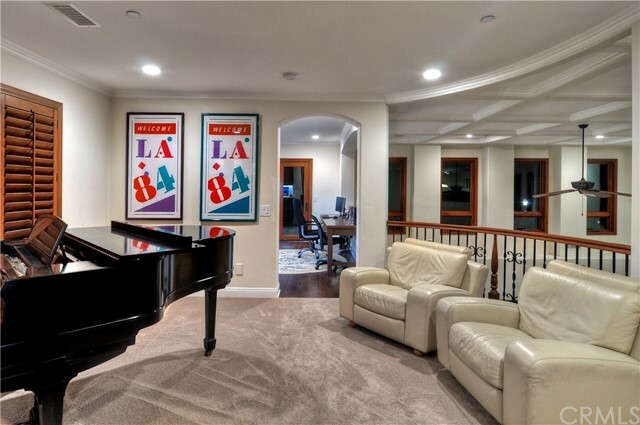 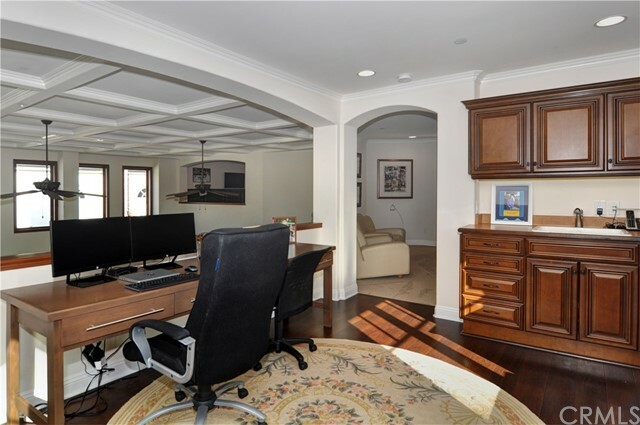 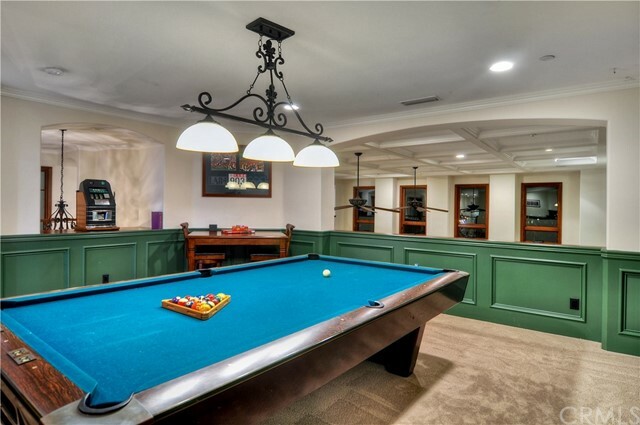 Five bedrooms + game room, theater room and a craft area, which can also be used as an office. 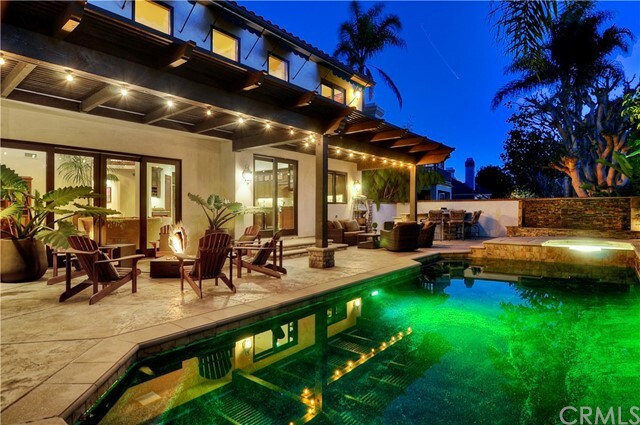 Salt water pool + spa, soothing waterfall and built-in BBQ center. 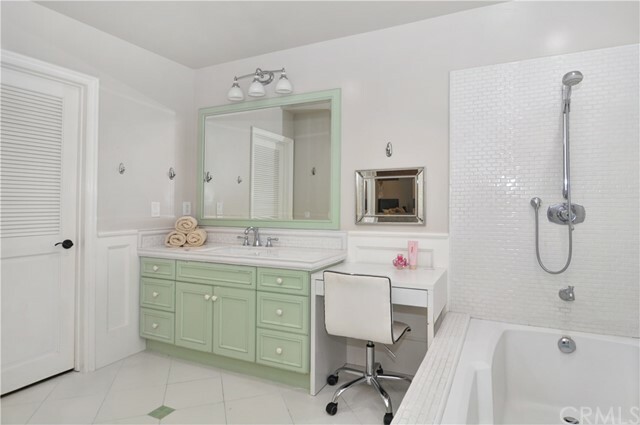 Ammenities inside include $150,000 in custom cabinetry, gorgeous travertine flooring, crown molding throughout, dual AC, custom light fixtures, window casings and paint, iron staircase banister, plantation shutters and solid core raised panel doors. 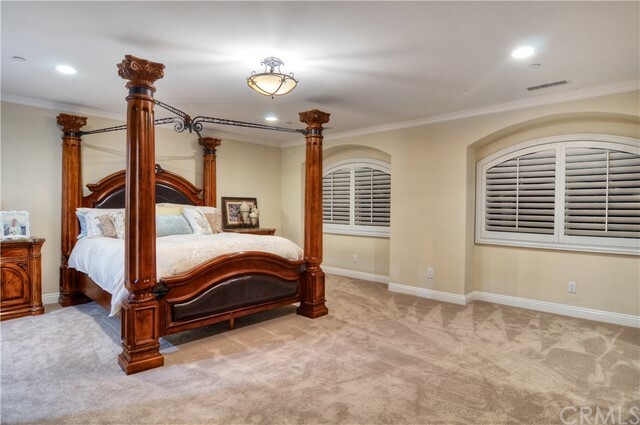 Also surround sound speakers inside and outside, fire sprinkler system (including in the walk-in attic), large great room ceiling fans, central vacuum and more! 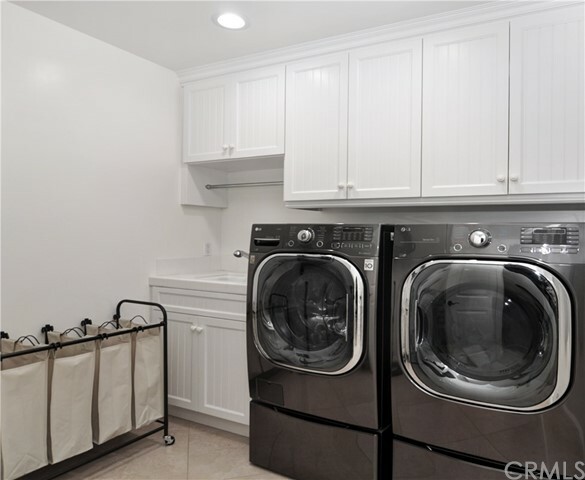 Huge, open gourmet granite kitchen with beveled granite counter tops and backsplash, Viking appliances, cabinets with folding trays, wine rack + refrigerator. 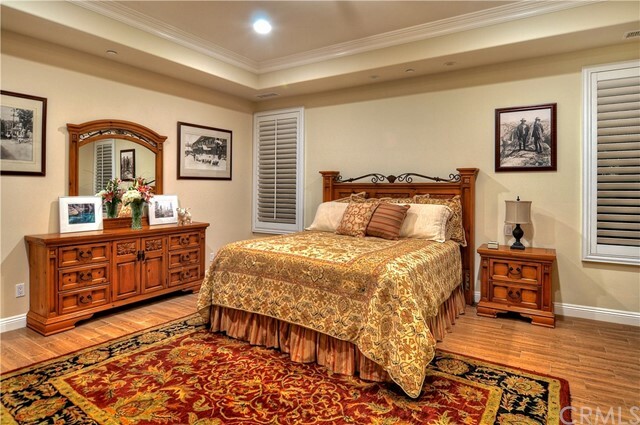 Two beautifully appointed master suites with custom cabinetry, fixtures and walk-in closets. 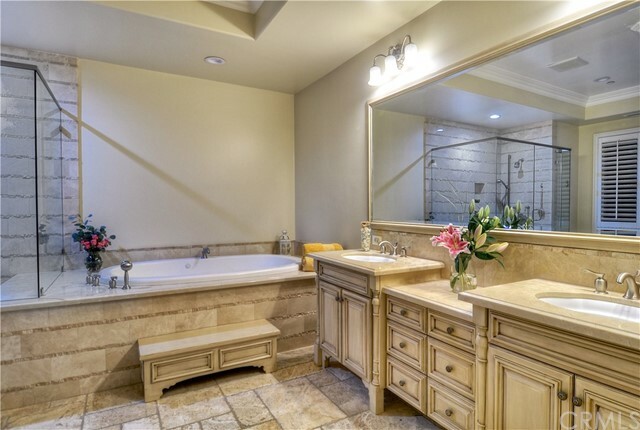 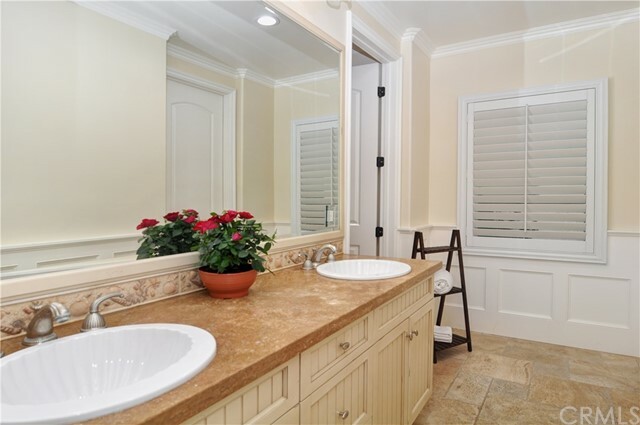 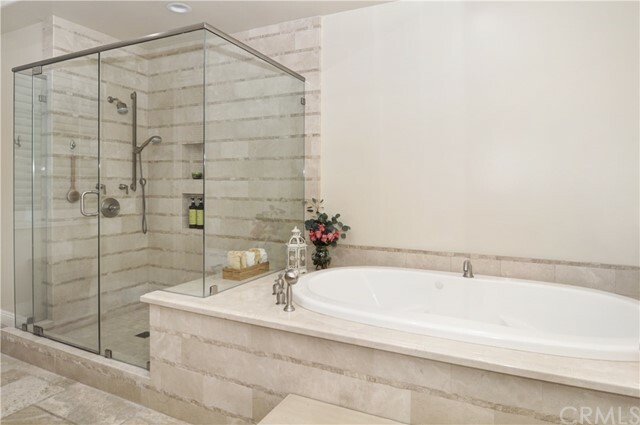 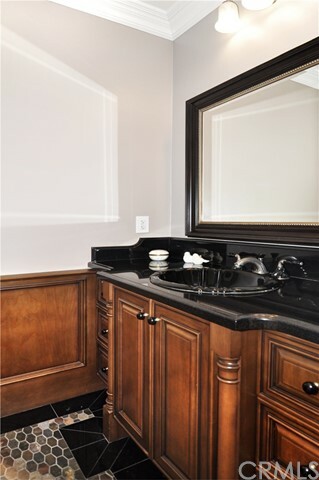 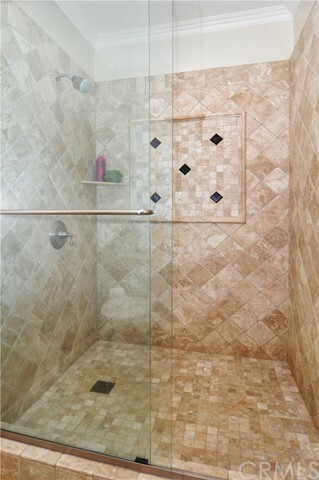 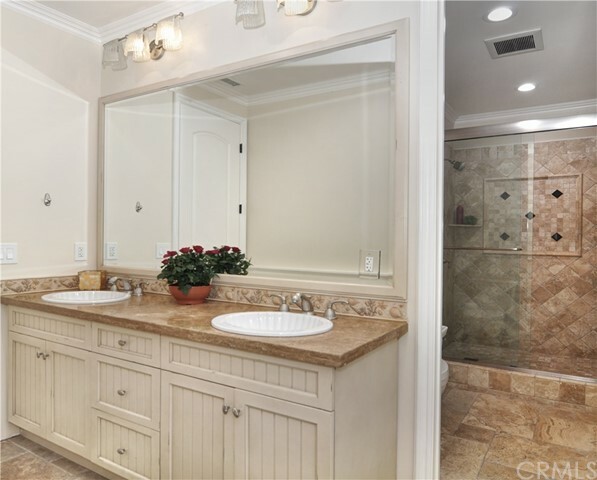 Master baths with walk-in shower, huge jacuzzi tubs, dual sinks and vanities, custom cabinets and more! 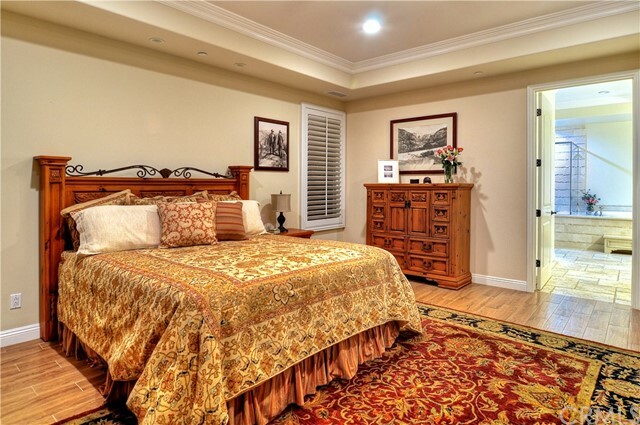 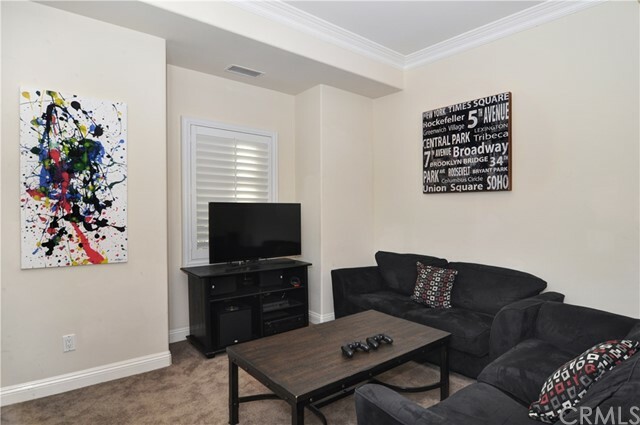 Spacious secondary bedroom suites with large bathrooms and retreat areas. 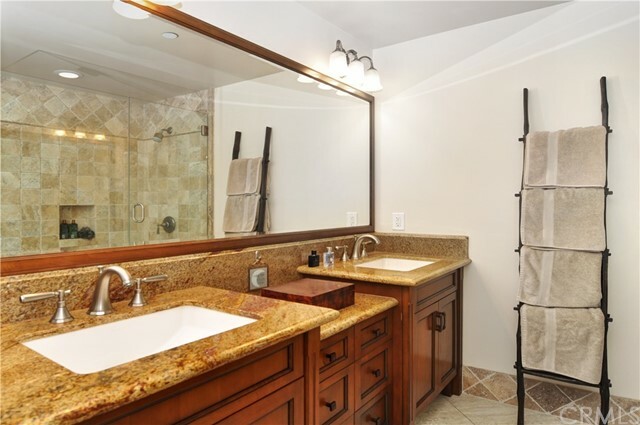 Recently replaced carpet, pool heater, HVAC, & water heater. 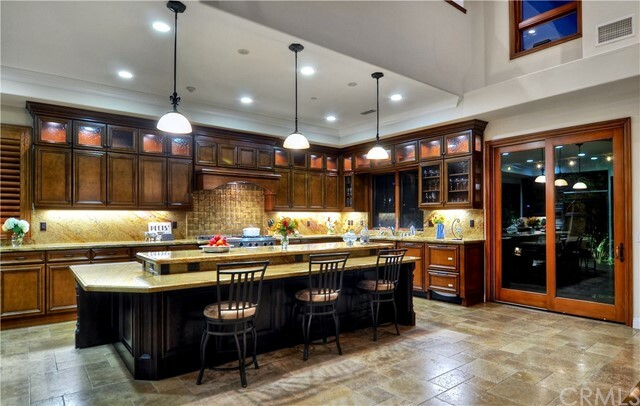 Refinished garage with epoxy flooring and new cabinets. 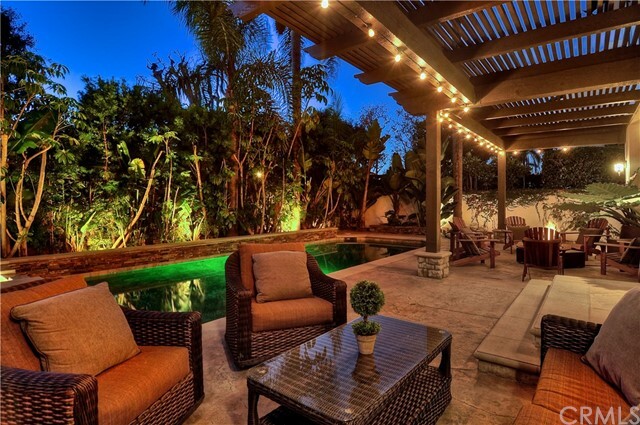 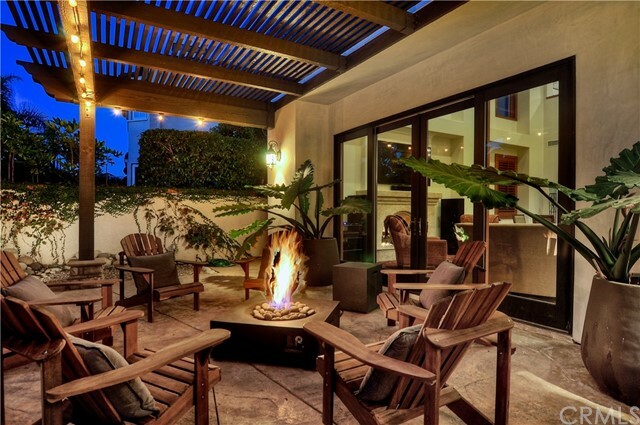 This home is one-of-kind in the area and is an entertainer's dream!